In 1827 Sweet Lake or Bear Lake as we know it today, was located in Mexico. Just to clear that up, they didn’t move the lake they moved Mexico. In June of that year William Ashley lead a pack train with supplies valued at $22,447 out of St. Louis, into the Bear Lake area. They left St. Louis on April 12, 1827. A four pounder cannon mounted on wheels was the first wheeled vehicle ever to be taken to the mountains. the route taken would eventually become the famous Oregon Trail. Mountain Men and Indians began to gather at the south end of the lake in June 1827. This would be near the town of Lake Town Utah. An account given in Fred R Gowans book, Rocky Mountain Rendezvous, quotes Danial Potts record of a skirmish with about 20 Blackfoot Indian warriors who attacked and killed a Snake (Shoshone) and his squaw. The alarm was given and the Snake, the Utaws, and the Whites sallied forth for battle. Now if you read the account given by Mr. James Beckwourth, it was an all-out battle, involving more than 300 Trappers and there allies. After six hours of battle, more than 173 Blackfoot scalps were taken. 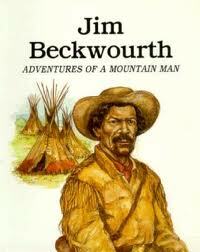 Mr. Beckwourth was known to stretch the truth just a bit. This is just a short over-view of some of the history. The fun is researching this stuff, now days it’s an easy process. Just Google it. When I first got into this Mountain Man thing, here, I’m not sure what to call it. Is it a “SPORT”? I’ve heard it called that. Are we “Buck-skinners”? That is a general term, some call themselves that, others are offended by it. We have been called a unregulated “Militia” by the U.S. Government, things like that are said when you don’t take the time to understand what your talking about. I like to think of it as a celebration of our culture. To re-enact is to play a part, I’m no actor. So for me,I’m going to call it “Living History” museums to me are “Dead History” interesting but not even close to being as much fun. As I was saying when I first got into this, I was told to get the book Mystic Warriors of the Plains by Thomas Malls. I was told it is the “Buckskinner Bible”. The Mountain Men of old lived much the same as our Native American brothers. Don Berry author of the book A Majority of Scoundrels, came to the conclusion that they actually became a tribe of there own. That’s the way it was 30 years ago when I first got started. 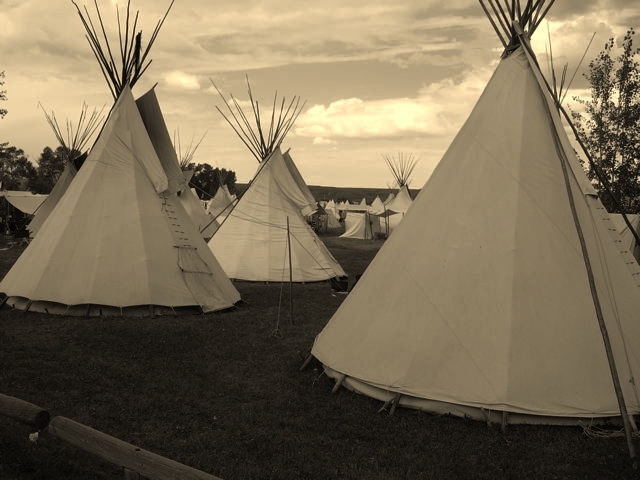 Things have changed to the point that a lot of these so called “Pre-1840 rendezvous” are nothing more than a place to sell anything that might resemble Indian stuff, with little or no regard for history. That’s not to say there aren’t some excellent rendezvous out there, there just getting harder to find. The Bear Lake Rendezvous is not going to be just another run of the mill small town fund raiser. We intend to show respect for the history and and the people who created that history,to the best of our ability. 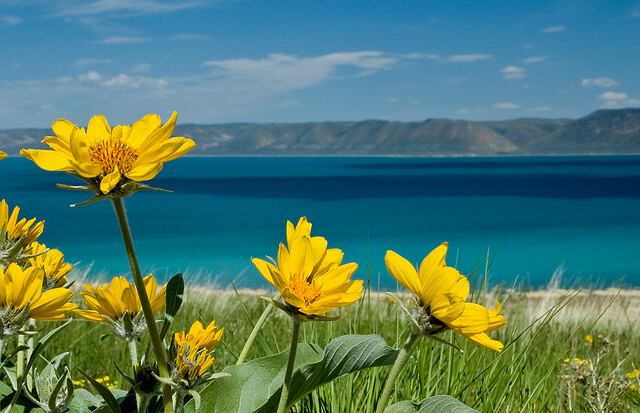 This is the first Bear Lake Rendezvous blog. This is where folks that don’t love, understand or hate Facebook can also find information about the rendezvous and participate in duscussions. The blogs will also be posted as a link to our Facebook Page. We also have a Twitter account for those of you who follow that. Of course there is our website www.bearlakerendezvous.com . We encourage everyone to take part in the discussion. We need lots of good ideas and comments to mold this event into something we can all be proud of. Now, finally, please be patient and understand, this is a group effort! Expect the unexpected. Be critical only if you have suggestions to improve. There is a wealth of experience among us, but a lot of this is new to a lot of us. If you have expertise or specialties that you can share and contribute please do. If you have questions please ask. Our goal is to provide a fun, family friendly event that will offer information to folks eager to learn about an era rich with allure and colorful characters. .